Costa Rica Descents is a family owned and operated Business. We are experienced river professionals who are passionate about providing you with a fantastic river experience. Close to the base of Arenal Volcano our tours take you right through the middle of the Jungle. Costa Rica offers some of the world’s finest whitewater rafting and kayaking rivers. 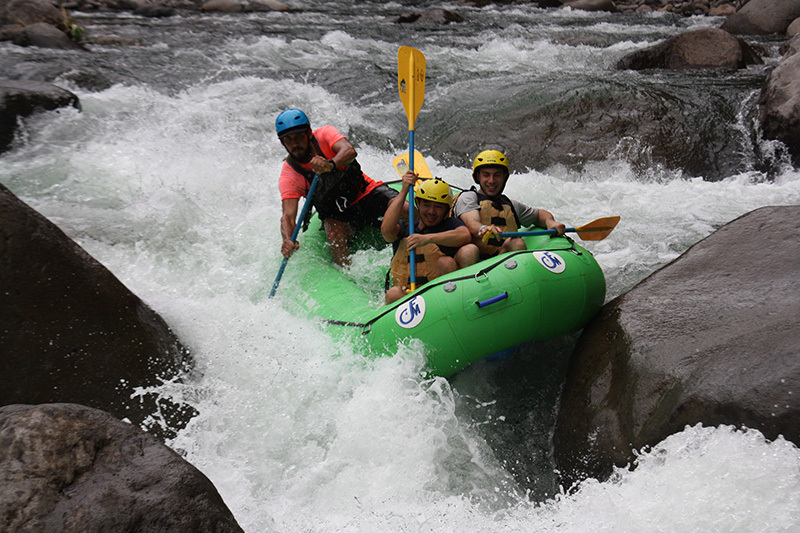 Come and enjoy the country’s tropical rivers with Costa Rica Descents! Whether you are an expert or beginner whitewater rafter; nature lover or thrill seeker; rafting enthusiast or active kayaker; one of our offered expeditions is for you! Our guides have INTERNATIONAL Experience on five continents and are certified in First Aid, CPR, Swift Water Rescue, & Wilderness Survival. We highly recommend you call to make a reservation or book your rafting trip here on our website. We are open 7 days a week, all year long, and we will confirm by email. The opportunity to witness agriculture in action is a rarity nowadays. To experience where our food is grown rather than to watch it arrive at supermarkets is the point of our farm tours. Our farmers are happy to work with you to design a farm tour that fits into your group’s focus. 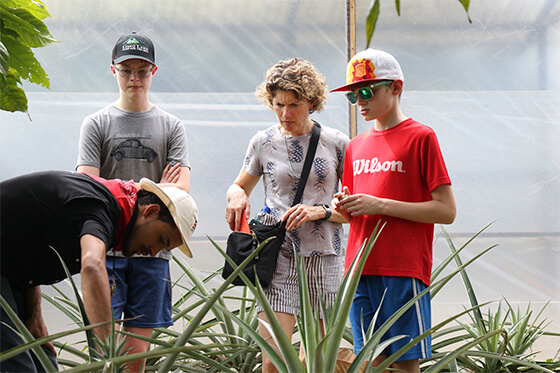 The Organic Farm with COSTA RICA DESCENTS is committed to providing the community with opportunities to connect with local agriculture on many levels. If you are interested in getting out into the field to help grow crops this growing season, consider volunteering.